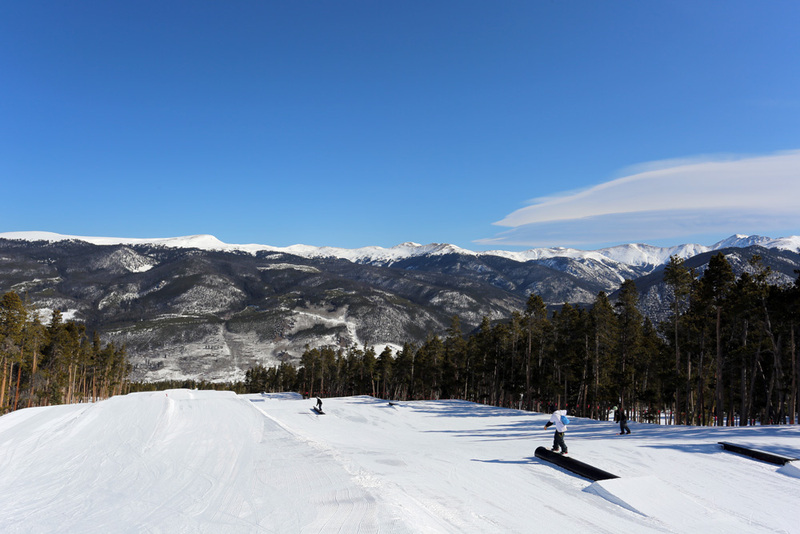 Terrain Parks have a tendency to be intimidating, especially if you are new the concept of rails, jumps, and boxes. Don’t let a park full of complicated features and jibbing experts scare you off from trying something new. 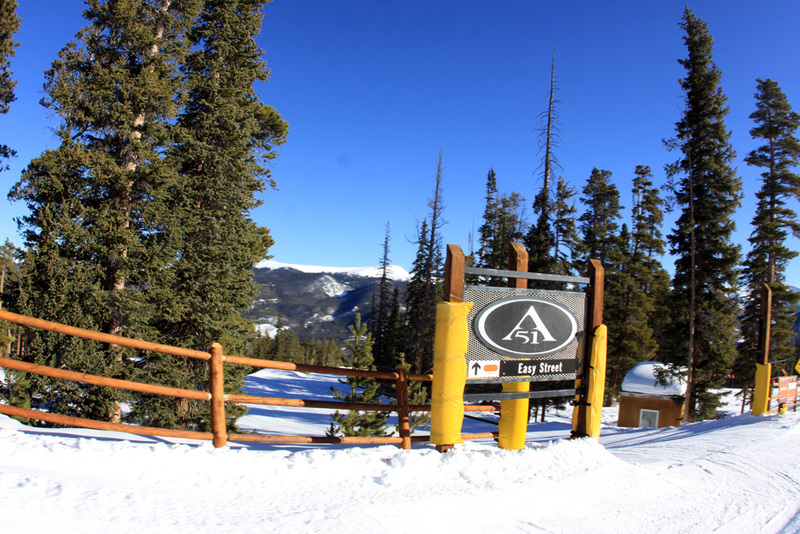 A51 contains over 100 features set across 5 terrain parks where riders of any level can practice there skills on progressive features. If you are just getting your start in the park Easy Street is the place for you. This is a great area to get comfortable with your board or skis touching plastic and metal instead of snow. Easy Street contains a combination of jumps, boxes, and rails, that start mellow and progress to prepare you for the more advanced parks such as I-70 and The Alley. Currently in Easy Street there is a combination of 15 different features including 5 jumps, 5 boxes, 4 rails, and 1 wall ride. So head out to the park and try something new in a non-intimidating and comfortable learning environment. Still feeling intimidated by the terrain park? Our Keystone Ski & Ride School has instructors available to help you master your park skills in a fun environment.